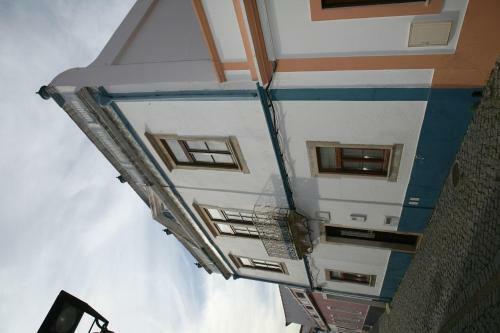 Offering free WiFi, Casa Antiga is set in a newly renovated historical house, located in Odeceixe’s centre. The Atlantic Ocean is 3.5 km from the guest house. 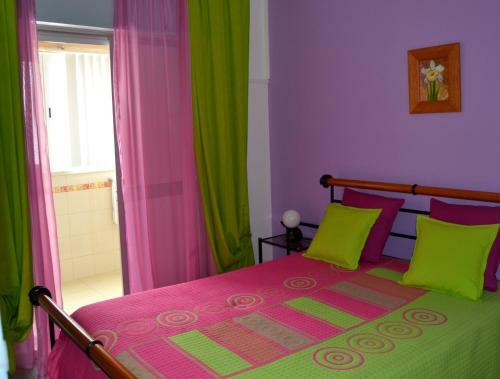 The Bamboo Apartment is part of the Vida Pura Eco Retreat and Inspiration Land. 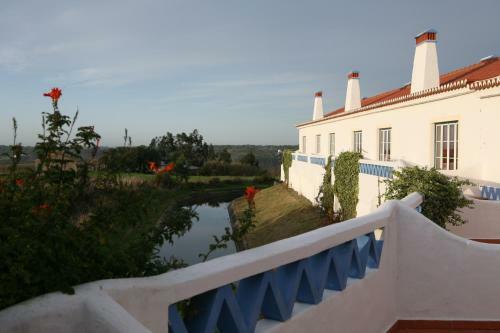 It is within the ecological reserve and a short 3 km drive away from the town of Odeceixe. 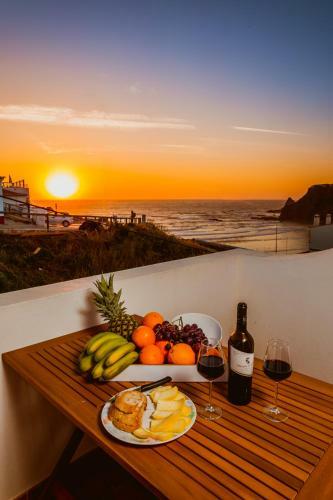 Scenic Odeceixe Beach is 6 km away.